Buying Spanish property for investment purposes is a popular option. But if you do plan to rent out your purchase, what must you do to stay legal? In this article we outline the requirements. You’ve made the decision that you’d like to rent out your property in Spain. Perhaps you’ve bought it specifically as an investment or you just want to use the time when you’re not there to help fund its keep. Whatever your motivation, renting can be a good decision to bring in some extra income. However, you need to make sure that the opportunity to rent doesn’t turn into a disaster. There are obligations to renting out your property and it is important to take the proper advice and ensure you keep on the right side of the taxman. The declaration must be made before 15th of the month and the tax is deducted from your bank account on 20th. Most people choose to use a fiscal advisor to help with the process and make sure that they don’t pay more than they should. It is worth establishing a system for keeping track of your expenses so that you can easily produce an accurate account sheet to be presented along with your income details. If you are a resident in Spain and are renting out a second property, then this should be declared as part of your annual income tax declaration. This is made before the end of June each year. If you rent out your property either for short term or long term lets, then you must keep the Guardia Civil or Policia Nacional informed. If you have entrusted an agency to take care of your lettings for you, then they should do this automatically. If you manage your own then you will be responsible for providing the information. You will also need to let them have your own details including ID, name, surname and the form with the information must be signed. 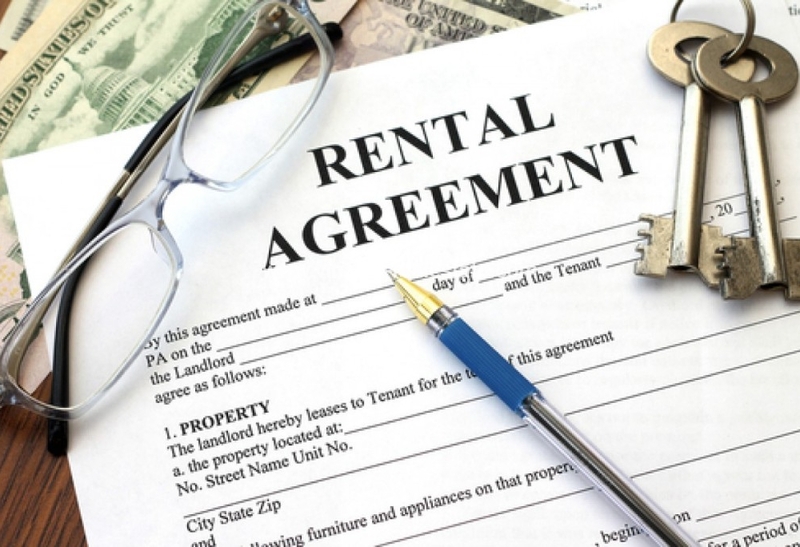 Renting out property is a good way of making your investment pay. The requirements are not too onerous and meeting them ensures that you can benefit from your property worry-free.